The safety and dignity of our clients and patients is paramount. 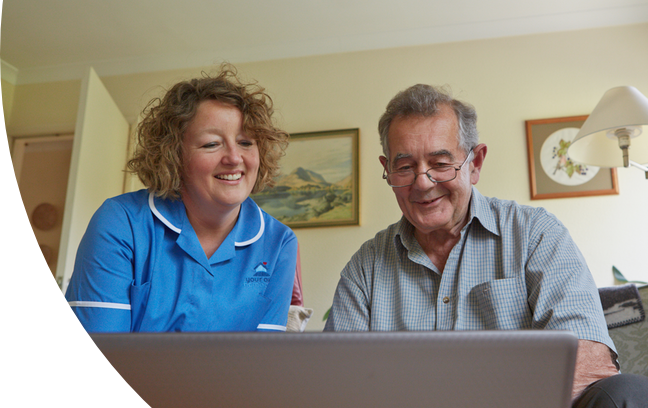 We have a rigorous recruitment process to help us find carers of the highest standard to join our team. All applicants have an enhanced DBS check and undergo full training before starting to work with our clients. We look for people who have a genuine desire to care for others, who are enthusiastic and compassionate as well as taking into account their experience and qualifications. Our carers are our most valuable asset and in addition to regular update training, we support them in their professional development so that they are equipped to provide the excellent standards of care that we pride ourselves on. 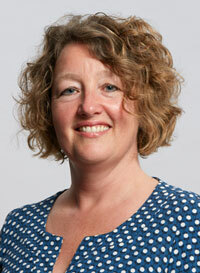 Helen is a very experienced nurse and midwife. Her career has spanned 30 years in the NHS which means that she has a wealth of experience in providing the very best standards of care. She is now using this professional expertise to run a home care service which is really making a difference to people’s lives. Helen’s leadership means that our staff benefit by having an experienced health care professional to support them in their daily work and in leading by example in the provision of high quality care. In addition, our patients and clients experience a service driven by a desire for professional excellence.